I’m visiting Scotland at the end of Jan with my family. I’ve been before in Winter and loved it. In the past we’ve visited Ben Nevis (of course), Loch Ness and Urquhart, Loch Lomond, Glenfinnan and Eileen Donan. We did a day trip to Skye but found the distance a bit much for a day as we base ourselves in Fort William. Im looking for ideas of where to visit around the area with Kyle of Lochalsh being as far as we’d go in one day. We’re staying for 4 days and love stunning scenery and hiking. I’m into photography as well so am on the lookout for stunning places for that. Any ideas besides from those places listed above? Where about are you staying while you're here? I'm assuming Fort William again? There's a good viewpoint looking over Kyle about a mile out of town that's handy for sunset shots over the Cuillin and the bridge. I'd heartily recommend visiting Plockton too. It might be pushing your distance a little but it's not that much to add to a drive. Glen Coe is an obvious choice and the road down to Oban has plenty of places to stop off including Duror and Castle Stalker. 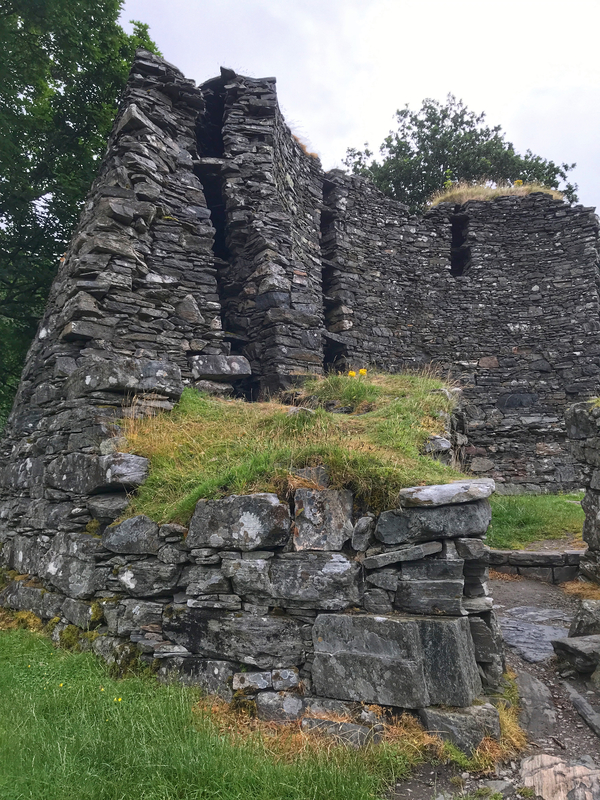 Another place worth looking at is Glenelg, (about 1 hour 40 mins from Fort William) the drive over Mam Ratagan is spectacular and the village itself has some amazingly well preserved Brochs. It's a good place to look out for Golden Eagles and White Tailed Sea Eagles too. Completely agree with @LochNessPhotography Glenelg is a very special place. 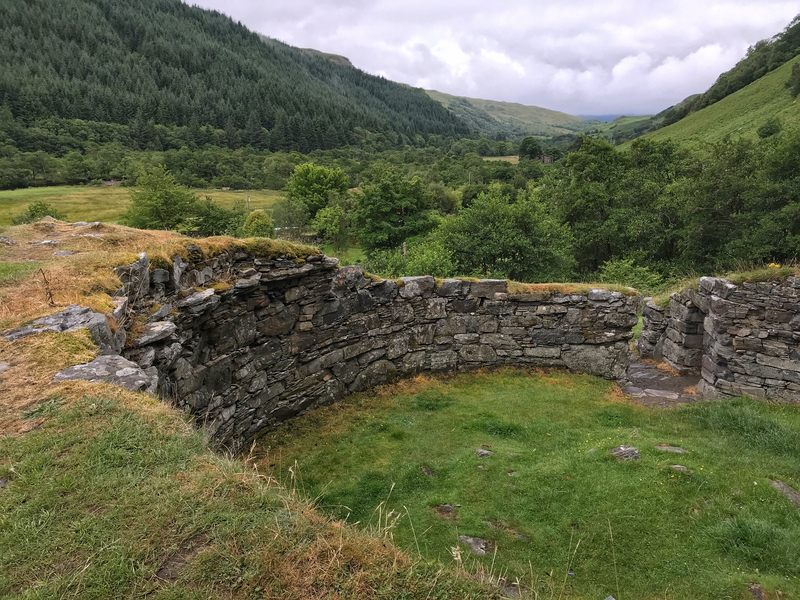 Plus is you love history the Glenelg Brochs are a must.